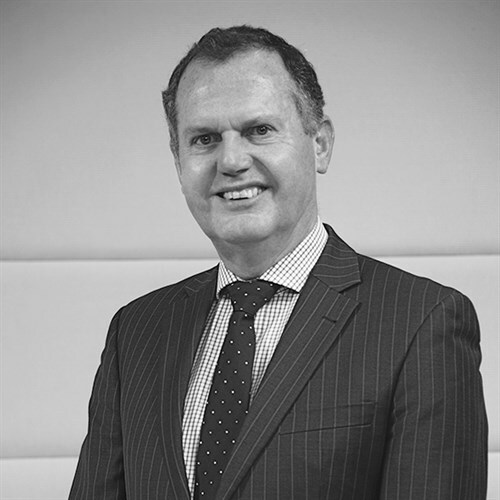 John has considerable financial services experience and 36 years in the professional services industry, including 23 years as a partner of PricewaterhouseCoopers. Since his retirement from PricewaterhouseCoopers in 2009, John has pursued a career as an independent director of a number of companies, including Port Otago Limited, Ballance Agri-Nutrients Limited, NZX-listed Stride Property Limited (Stapled Group), Investore Property Limited and NZX/ASX-listed Kathmandu Holdings Limited. He is also chairman of NZ Opera Limited.